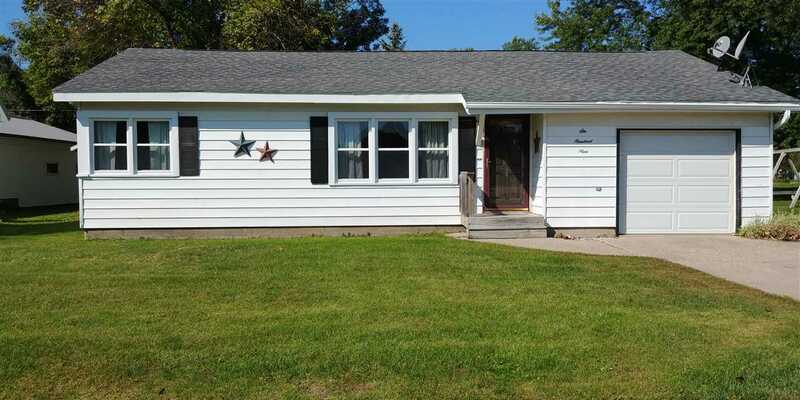 This welcoming 2 bedroom, 1 full bath home has been well maintained and is move-in-ready. Updates Include: new kitchen counter top, sink and back splash, windows, carpet, bathroom flooring, tub-surround (Luxury Bath Technologies with Microban), toilet and vanity lights, hardwood flooring refinished in 2013. Bedrooms are nice sized with built-in cabinetry. Main level laundry leads to a 504 sf deck that provides plenty of room for all your entertaining. Fenced-in back yard for privacy. Great for first time home buyer, or perfect for downsizing. Includes all appliances, don't pass this one by!